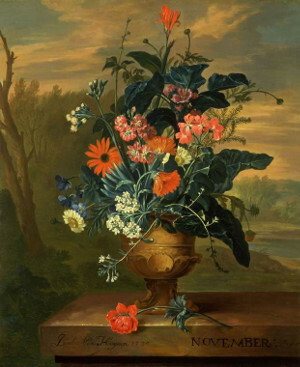 Join artist Sally Todd for this creative session inspired by the Museum’s collection of Dutch flower paintings. Visit the Flower Gallery to learn more about the paintings, then work in clay and mixed media to explore the 3D form of some of the most popular blooms and create your own organic forms. This workshop is for blind or partially sighted adults and no experience is needed.